The study will focus on the three main cotton producing areas of the territory - Gabú, Bafatá and Oio. 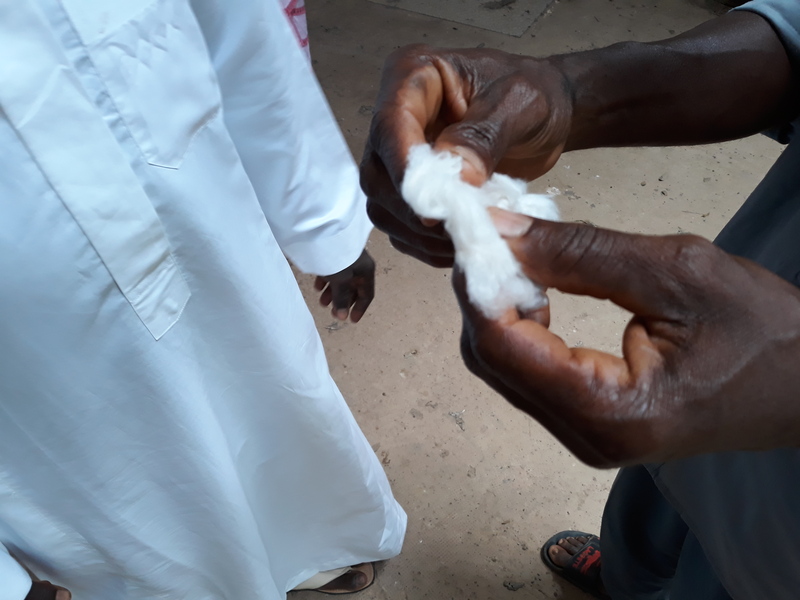 Based on the elaboration of a participatory and in-depth diagnosis of current production levels and key players in the sector (including a benchmarking study to identify best practices in cotton production and industry, particularly in the context of West and Central Africa), it will be designed a Program to relaunch the cotton national sector and its respective Plan of Action. The feasibility of potential models of financing, management and operation of the sector (private investment / public investment / public-private partnerships) and the interrelationship between the various actors in the sector, from production to export. The Study will be conducted for the Ministry of Agriculture and Rural Development by an international consortium led by CESO in association with EXPERTISE and CIRAD.